AVAILABLE AT OUR ROY LOCATION -- HEATED SEATS, SUNROOF, & TRD PACKAGE!! GIVE US A CALL TODAY AT 801-825-0800 OR TEXT US AT EITHER 801-644-2002 OR 801-941-7848. 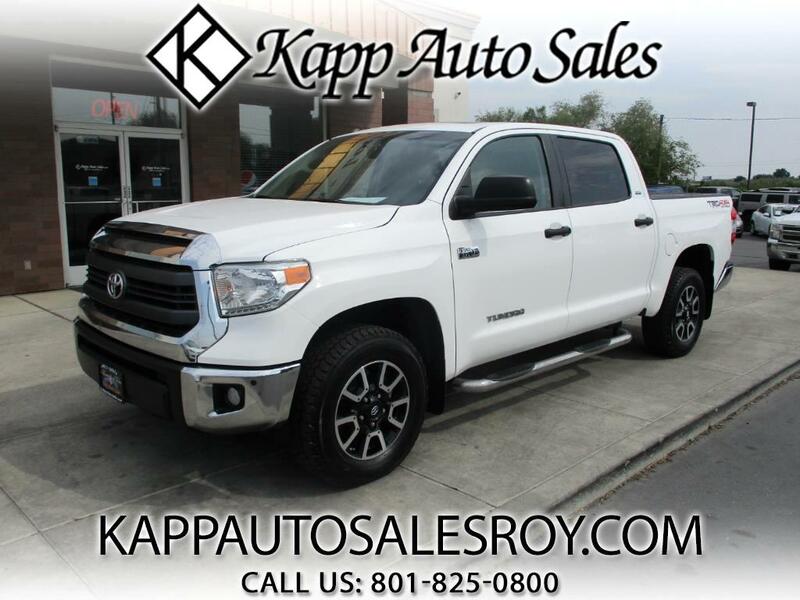 Message: Thought you might be interested in this 2015 Toyota Tundra 4WD Truck.